The y&i Blog: A Thanksgiving Perfect Cocktail - Apple Cider Sangria! 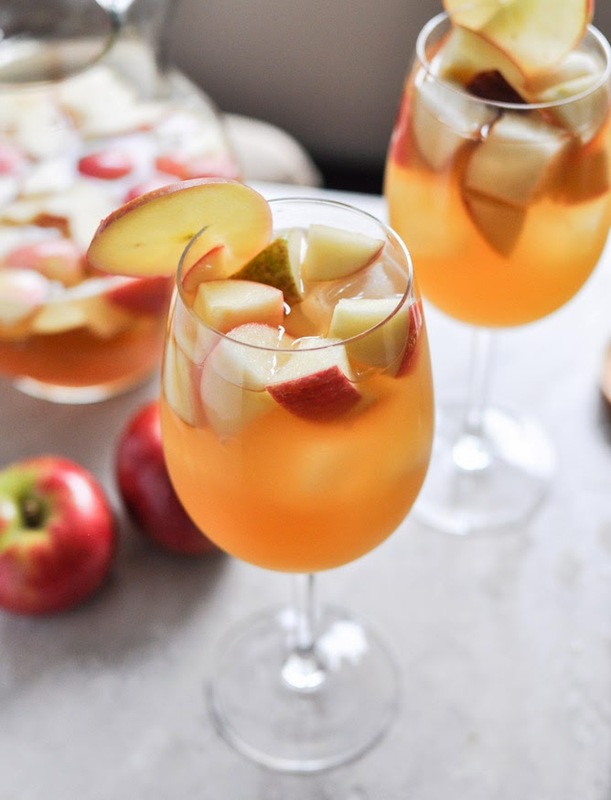 A Thanksgiving Perfect Cocktail - Apple Cider Sangria! Ladies! We just came across this amazing recipe and had to share. Thanks to the team over at howsweeteats.com for this amazing cocktail! Read the full story on their website here!